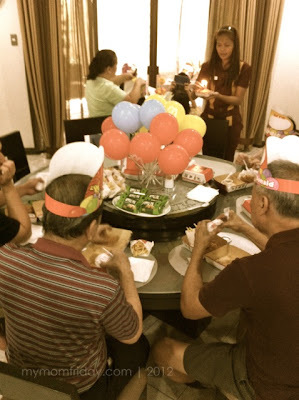 Can you imagine a kiddie party especially prepared for grandparents? Well, we did just that. 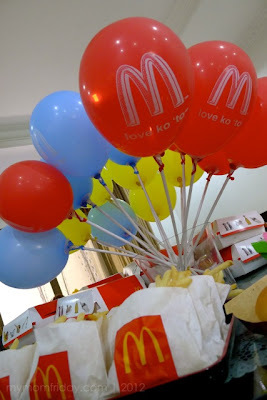 Last Sunday, we had a McCelebrations "party delivery" - made possible only by McDonald's! 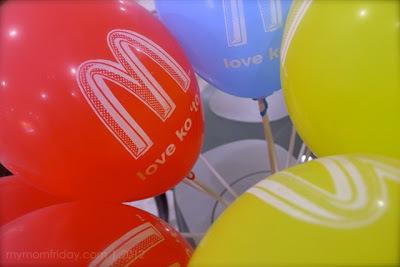 When I received an invitation to experience McCelebrations with family or friends, at a venue of my choice, I couldn't say no. 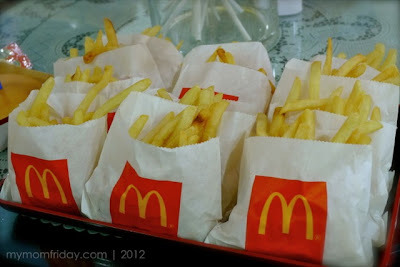 Just go to the Search box and type in 'McDonald's' and you'll see more posts of how much my family loves McDo. This was such a welcome treat... except I don't have an occasion in mind. The idea behind McDonald's McCelebrations is really about celebrating any special moment in your life, big or small, shared with loved ones, whether in-store, or with the new hassle-free take-out parties! 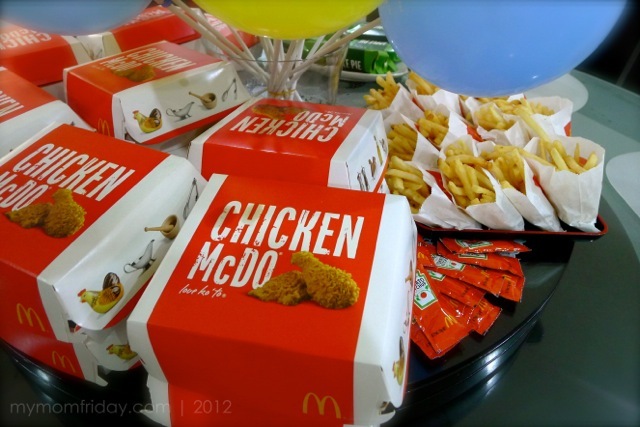 "At McDonald’s, parties are no longer just for children and birthdays. 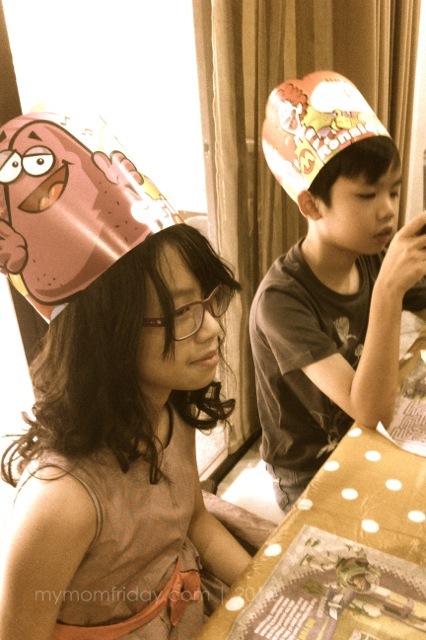 We grow with you so that everyone, of all ages, can enjoy and celebrate for any occasion." 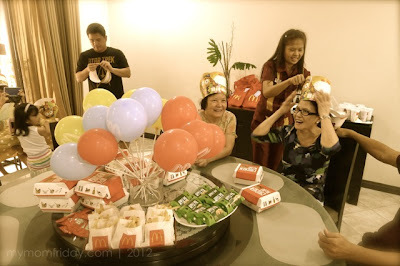 With that in mind, I just thought - why not throw an advanced grandparent's day get-together? 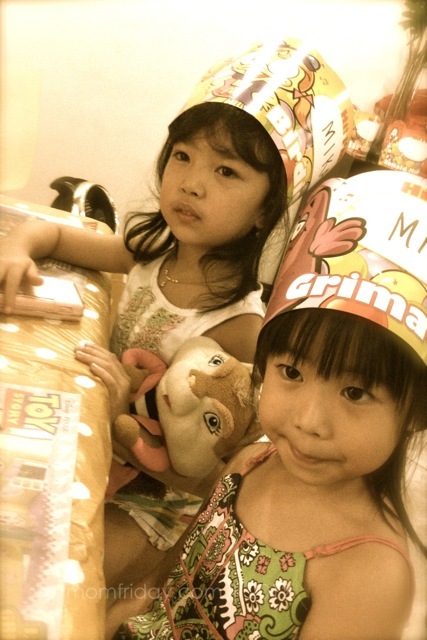 The kids always have all the fun, and maybe this time, let the grannies experience their first "kiddie party"! 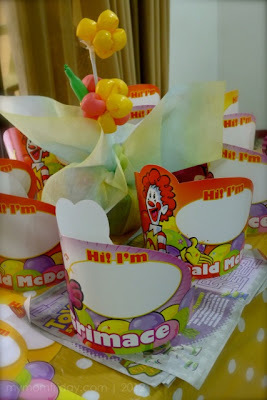 It was going to be an exciting day as the youngsters were looking forward to the McDonald's party for both sets of grandparents at our home. 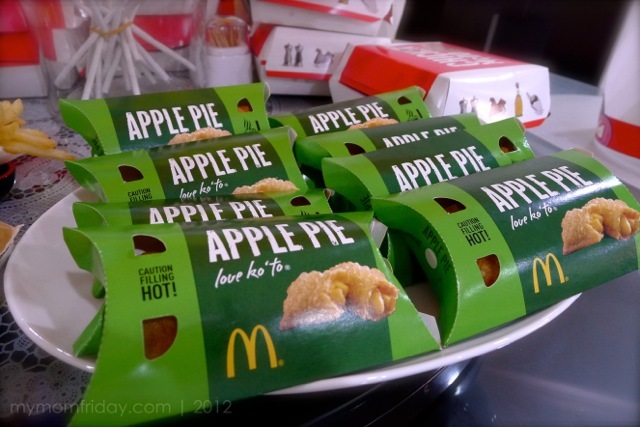 The party was set for Sunday lunch. What I appreciate the most is that McDonald’s really made it easier and more affordable to delight in these moments with McCelebrations, even at the convenience of our homes! 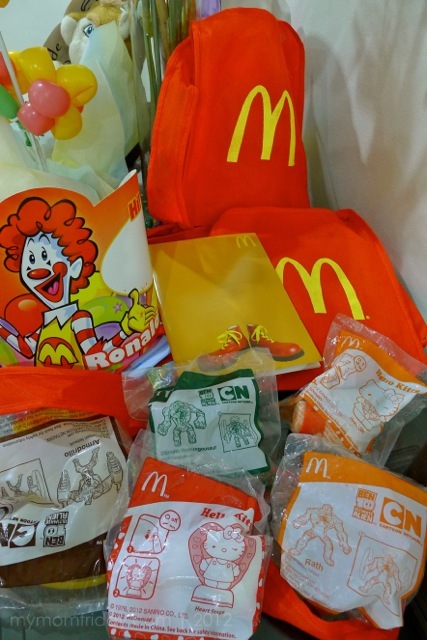 To give you an idea, here's a sample McCelebrations package. a simple candle blowing - to make the moment just a little more memorable! 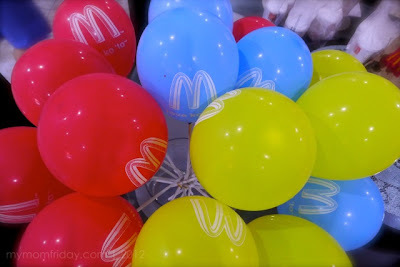 A special greeting and welcome song by a McDonald's host to open the party, with the candle-blowing for the "celebrants". After the opening spiel, we were left to enjoy our McCelebrations party. Everyone was just in a happy mood that day, and all the adults were so game in wearing the hats! We really enjoyed our simple yet special lunch with this intimate get-together with family members. 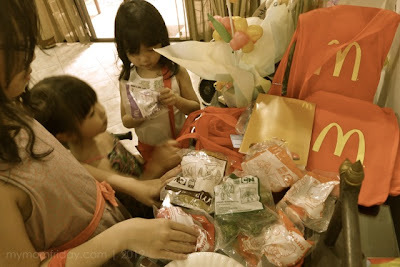 And before they even finished their meal, the kids were already milling around the table where the loot bags were displayed. 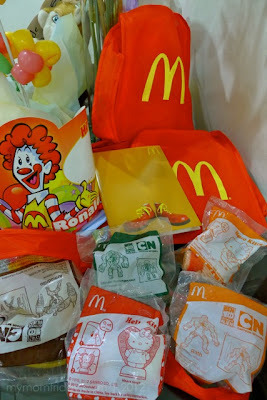 Since we only had 4 kids that day, each one got a few sets of the loot: a red McDonald's eco-bag with a bag tag, containing a Happy Meal toy and a nice journal - which was later used as a drawing booklet. 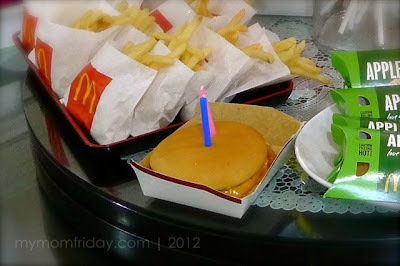 Our first at-home McCeleberations was one very memorable party for all of us, and it will surely not be the last! No moment is too small or too big to celebrate! 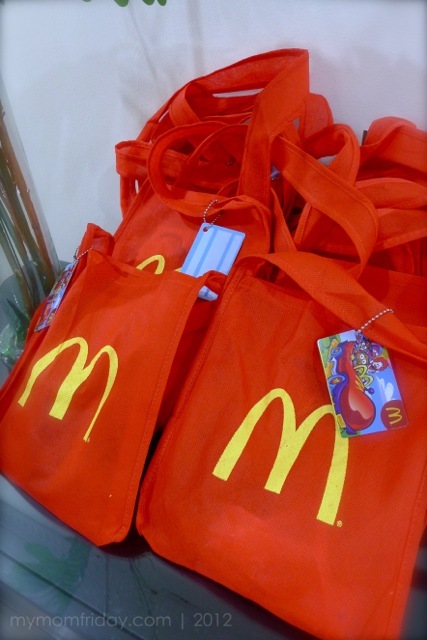 McCelebrations is available in-store or for take-out parties, so you can party anywhere. 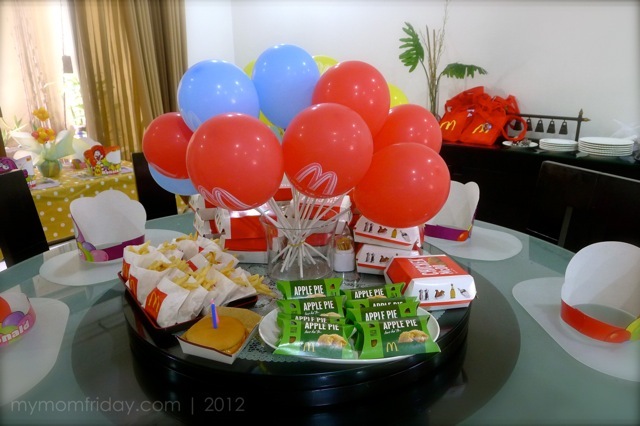 For celebrations with at least 30 guests, it’s a Themed McCelebration for you and your friends. An additional fee of at least P2,000 allows you exclusive access to a McDonald’s party room with all the party favors you’ll need. Full hosting, fun games, amazing prizes and an exciting character appearance will definitely take the celebration to a whole new level. You’ll also have the option to choose from one of our available party themes! 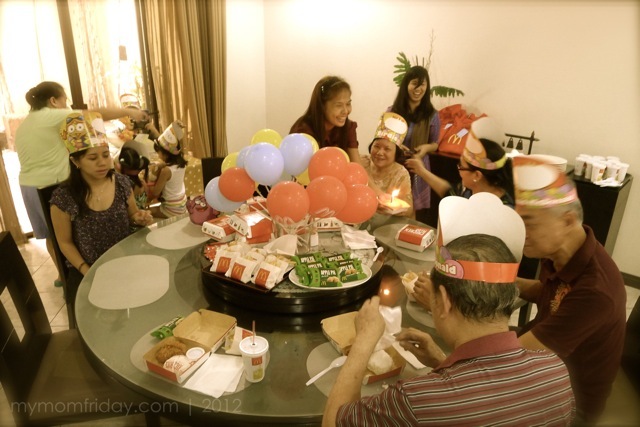 For bookings, customers can visit any McDonald’s party store nationwide. Click here > Learn more about McCelebrations from McDonald's! 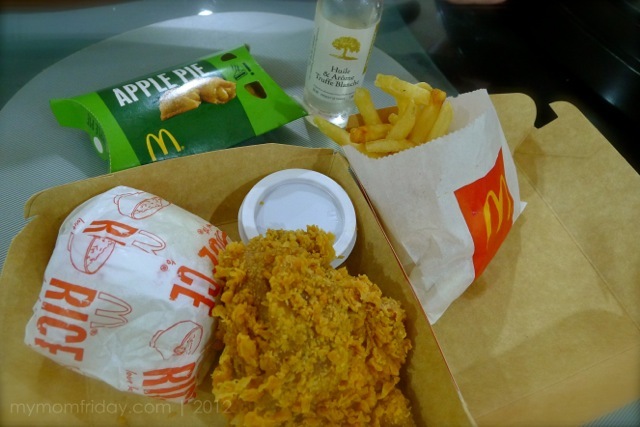 August 23 to 26 - SMX Convention Center, Halls 3 & 4, Mall of Asia Complex, Pasay City.